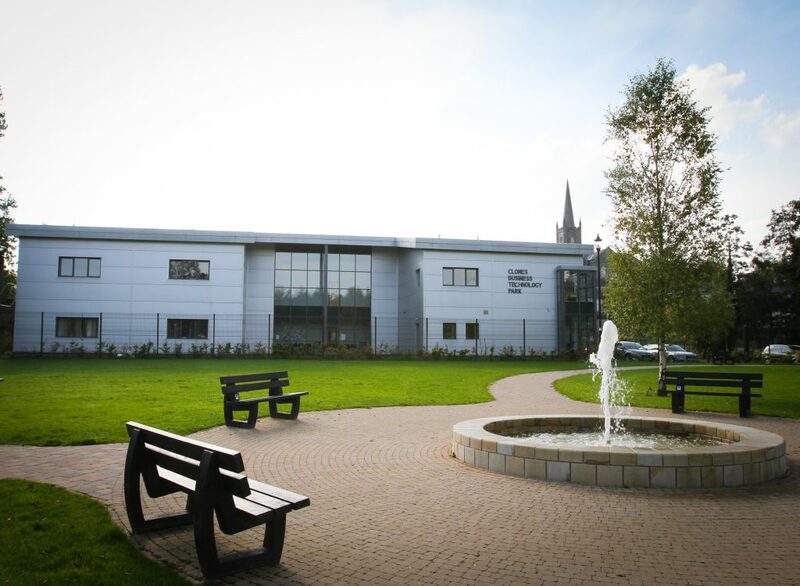 The town of Clones is situated on the Monaghan/Fermanagh border and the Clones Business Technology Park is a modern facility which is strategically located between Monaghan and Enniskillen. The facility consists of a two-storey building offering 750 sqm (8000 sq ft) of flexible office accommodation. It is situated near the centre of the town and has ample parking.